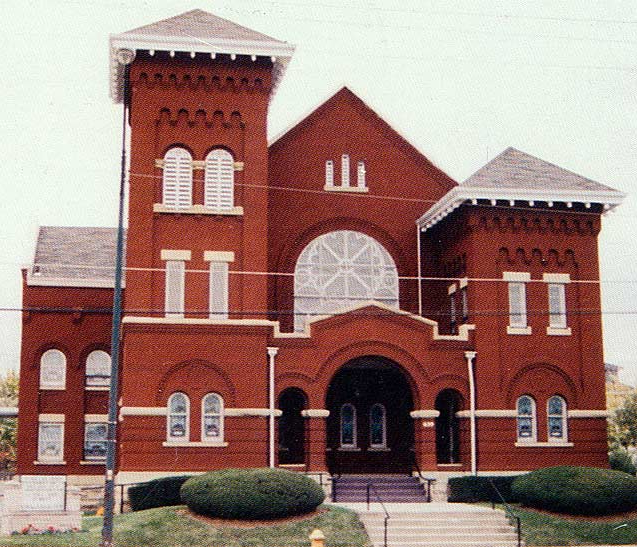 Organized in 1823 as Bethel African Methodist Episcopal Church, St. Paul A.M.E. Church is the oldest congregation of African descent in Columbus. The church, founded by Moses Freeman and 13 other members from the Town Street Church, was originally located on the east side of Lazelle Street. East High School had been built as part of a $10 million building campaign by the Columbus Public Schools. The Ogden Theater opened in 1928. 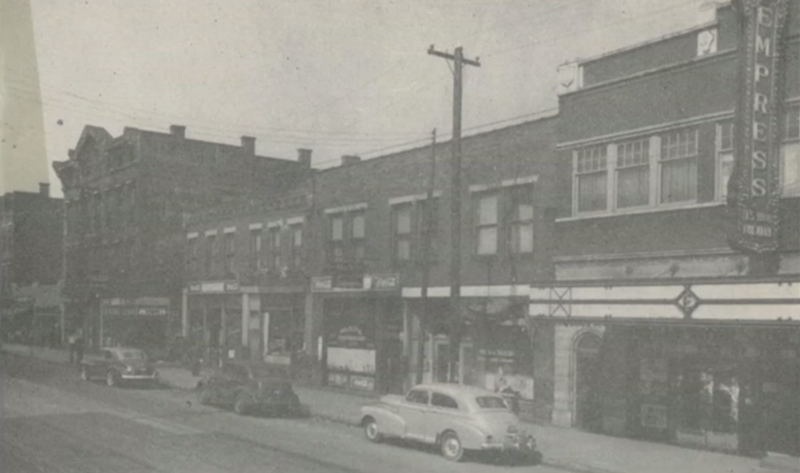 Name was changed to the Lincoln Theater in 1939. 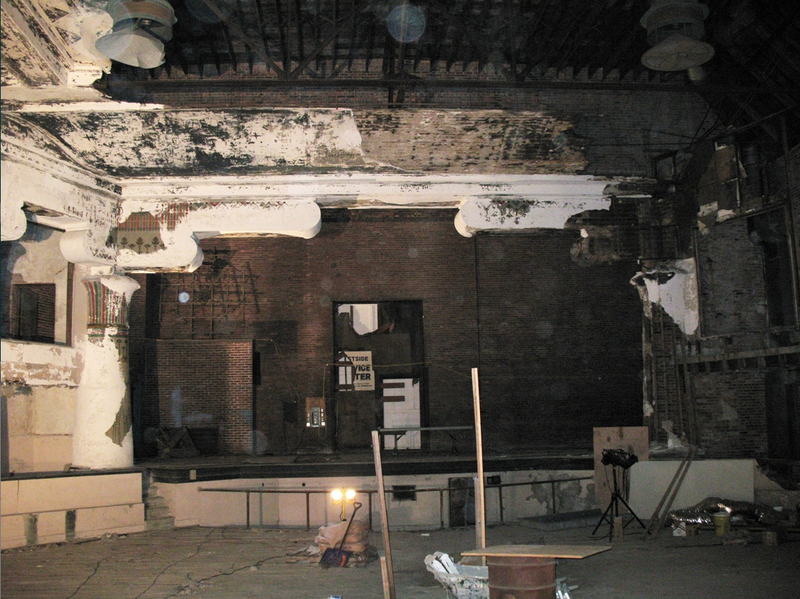 A vibrant part of the area, the Lincoln Theater provided a centralized entertainment venue for for almost 50 years. 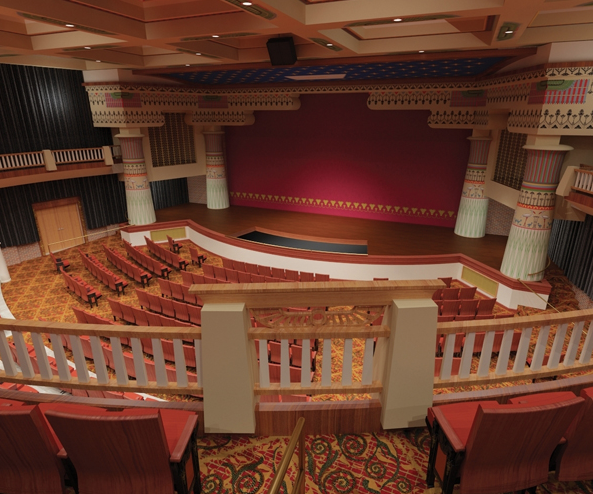 Restored to retain many of its original designs, the Lincoln Theater reopened in 2009.